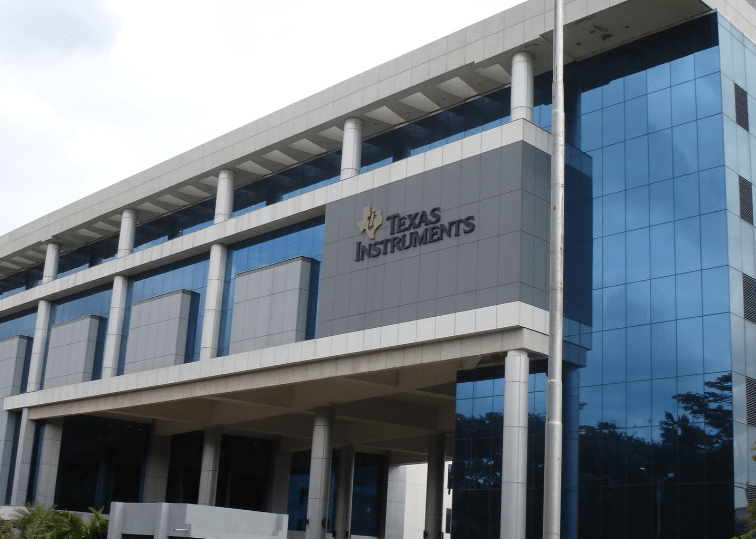 Texas Instruments (TI) (NASDAQ: TXN) today introduced the industry’s first stand-alone USB 2.0 redriver. The high-speed, bidirectional TUSB211 redriver is AEC-Q100-qualified and designed to improve USB signal integrity in automotive infotainment systems. It offers more than 40 percent lower power consumption than existing hub solutions; a small footprint with first-of-its-kind pinout to reduce overall solution size; and built-in calibration features to accelerate system evaluation and optimization. These features enable designers to significantly reduce the size, cost and power consumption of automotive infotainment systems that offer navigation, mobile docking and other multimedia features. For more information, see www.ti.com/tusb211-pr. Simplified evaluation: Unlike existing hub solutions, with the TUSB211, there are no continuity breaks on the printed circuit board (PCB). This allows flow-through of the existing signal and eliminates the need to break the traces when adding the redriver to the PCB. Ultra-low power consumption: The TUSB211 consumes less than 55 mW in active mode – 40 percent lower power consumption than existing hub solutions – without compromising speed. It supports USB data rates up to 480 Mbps. Small footprint: The redriver comes in a 1.6-mm-by-1.6-mm, 12-pin super-thin quad flat no-lead (X2QFN) package, offering a 60 percent smaller package size than the industry-standard package and removing the need for a large hub. Fully compliant to USB standards: The TUSB211 is compatible with USB1.0/1.1, USB 2.0, USB On-the-Go (OTG) and Battery Charging (BC) 1.2 protocols. The bidirectional capability of the device dynamically improves signal quality in both directions regardless of which device is host or peripheral. To ease design of USB 2.0 systems, engineers can order an evaluation module (EVM), the TUSB211RPTREVM, which includes TI’s LP5907 single-channel LDO, for US$199 from the TI store and authorized distributors. Engineers can jump-start their designs with the USB 2.0, USB 3.0 re-driver dongle TI Designs reference design. Engineers can also search for solutions, get help, share knowledge, and solve problems with fellow engineers and TI experts in the TI E2E™ Community Consumer and Computing and USB forums. The TUSB211 is available today for US$1.55 in 1,000-unit quantities (1ku), and the automotive-qualified TUSB211-Q1 is available for $1.83 in 1ku. These redrivers complement TI’s broad USB portfolio to help designers create a complete solution, including the TUSB4020BI USB 2.0 hub controller, TS3USB221A USB 2.0 switch and TUSB40421 USB 2.0 hub. Read our Analog Wire blog post on USB 2.0 signal conditioning. Learn more about TI’s USB signal-conditioning portfolio. See TI’s Automotive and Transportation Solutions Guide. Paytm Announces India's Biggest Online Food Festival!